What Is the Best Vaping Coil for Your Device? 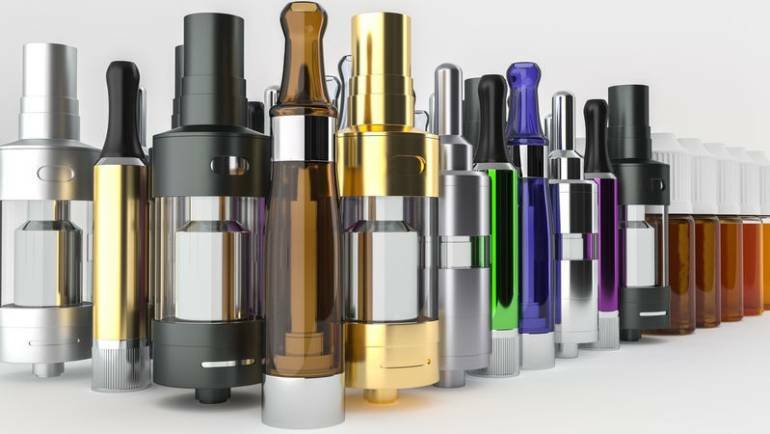 Modern tanks have so many coils available that choosing the right one can be a challenge. These tips will help you choose the best coil for your setup. 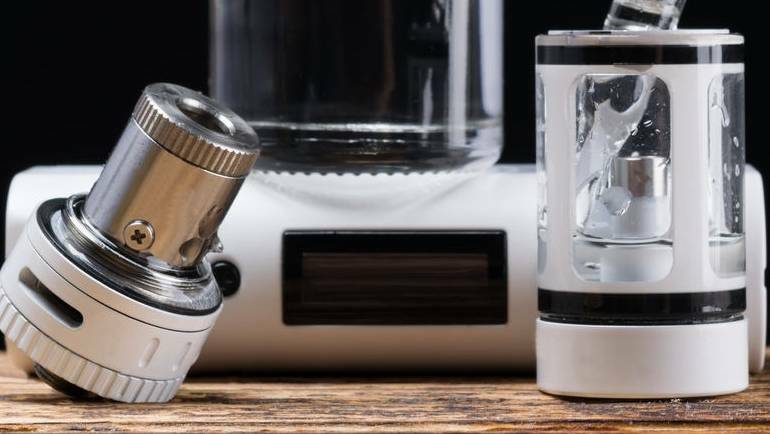 Want to know the difference between mouth-to-lung vs. direct-to-lung vaping tanks? We’ll help you discover the best type of tank for your needs. Keep your vaping tank tasting great, prevent leaks and make your coils last longer with this complete guide to vaping tank maintenance. 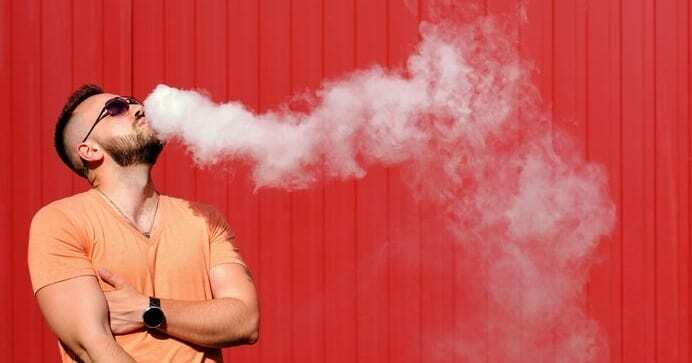 The burned sugar taste of coil gunk ruins the flavor of every e-liquid. Learn how to prevent coil gunk with these simple, actionable tips. Mesh Coils: What Are Their Benefits? 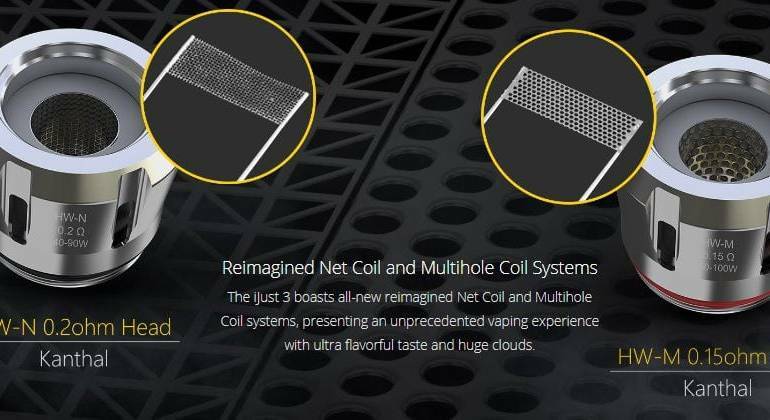 What are mesh coils, and how do they compare to traditional wound vaping coils? Learn about the pros and cons of mesh coils right here.